Visual novel en route to PlayStation 4. 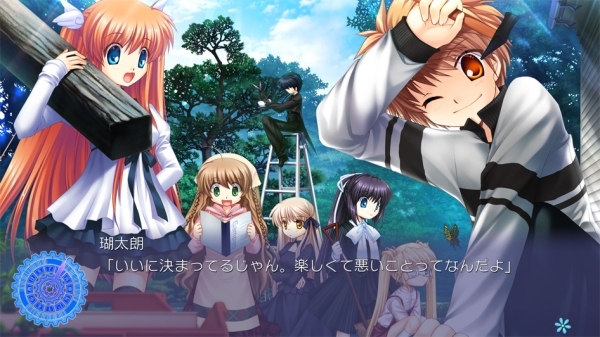 Following a leak last week, Prototype has officially announced Rewrite for PlayStation 4. The PlayStation 4 version of the visual novel by Key will run in full HD 1080p and launch in Japan in spring 2017. Though it’s not titled Rewrite+, it uses the July 2016-released update as its base. It does not include the Rewrite Harvest Festa! fan disc. View the first screenshots of the PlayStation 4 version at the gallery.